PRIME location with meticulous maintenance! 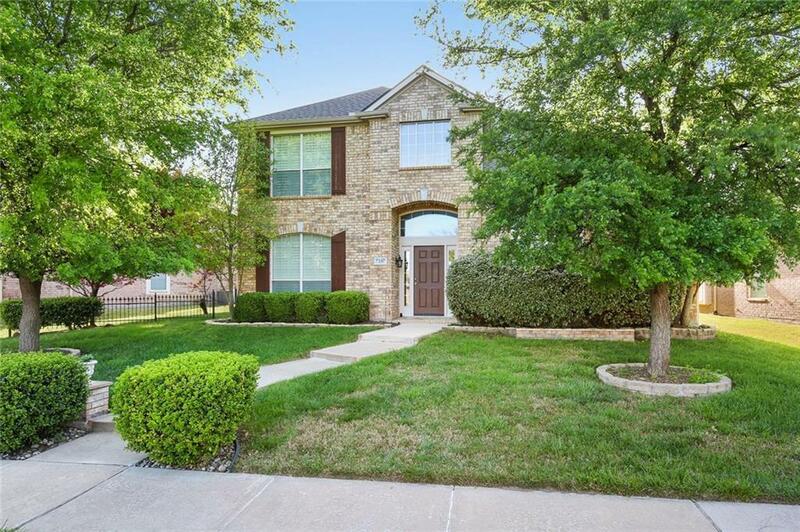 This home provides exquisite curb appeal with manicured landscaping, stonework and mature trees. 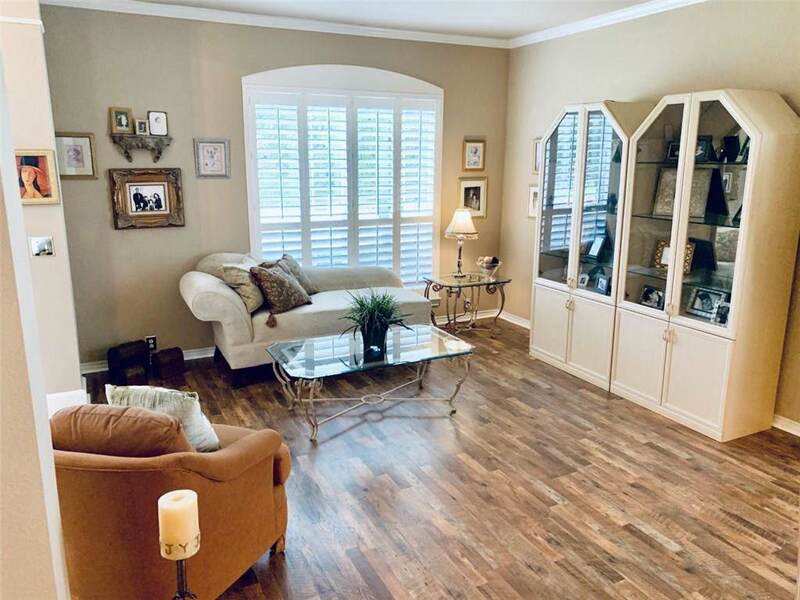 Neutral paint throughout this open and spacious floorplan. 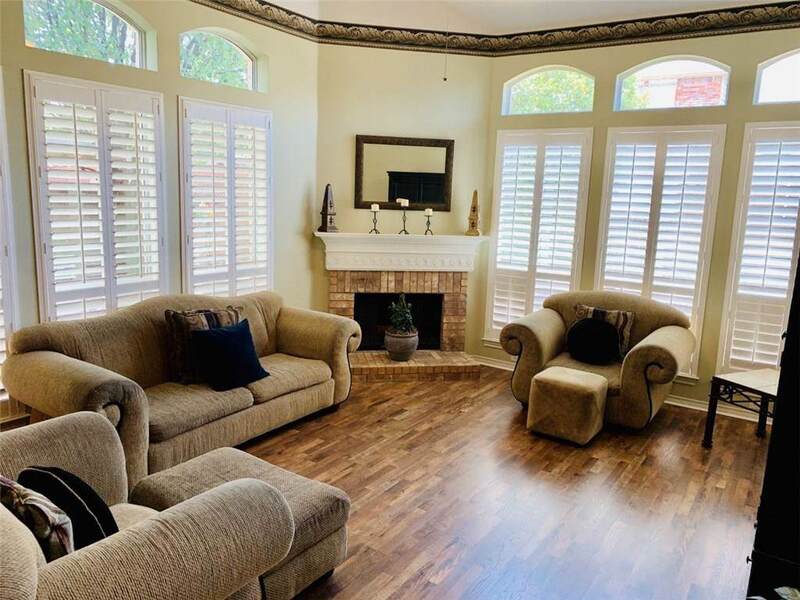 Elegant trim, crown molding, updated lighting fixtures and plantation shutters. Kitchen with island, breakfast bar and serving counter overlooks a beautiful living area with vaulted ceiling filled with natural light. Master bedroom is down with en suite master bath offering separate jacuzzi tub and shower and his and her vanities. Large gameroom upstairs. Peaceful backyard with new aggregate patio and storage shed. NEW roof, gutters, 18 windows, 2 water heaters. Foundation repaired with transferable warranty.